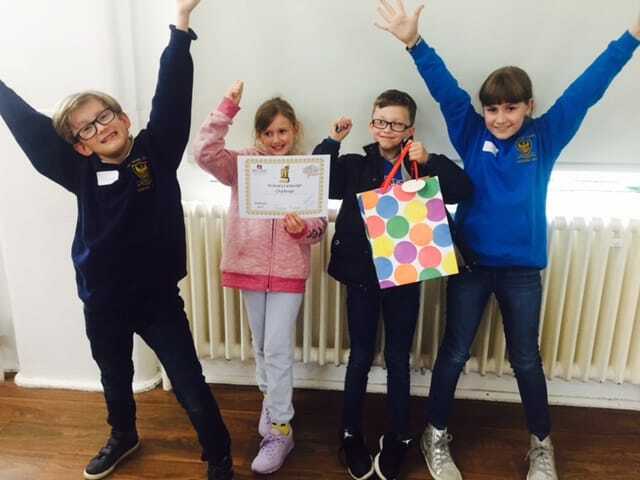 On Friday 24th March Fosse Bank School was represented by Darcey O’Brien, Oliver Peters, Lara Gibson & Angus Shaw at the annual Primary Language Challenge at Hillview School. 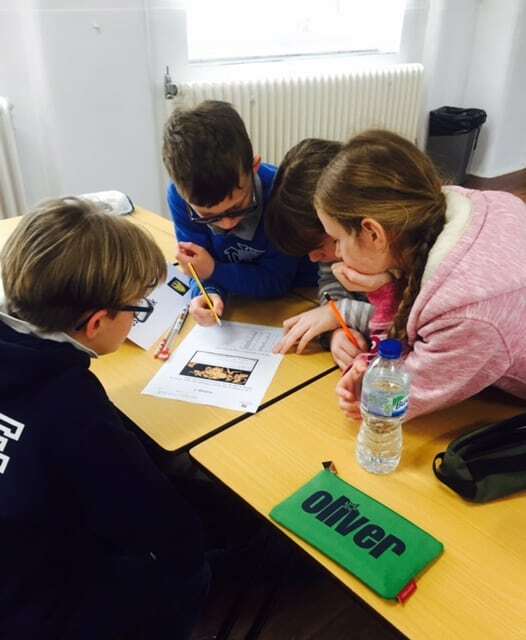 A number of local primary schools had entered the challenge and each team took part in a variety of language related activities which featured languages ranging from French, German, Spanish and Italian right through to Arabic, Russian, Mandarin and Japanese!! Each task had to be preformed against the clock and tested the childrens’ knowledge on flags, monuments, song lyrics, cooking ingredients and even Greek hieroglyphs. The children performed brilliantly and proudly achieved first place! Well done Fosse!